The site is in Bourg-la-Reine, a town in the south of the metropolis, neighbouring Sceaux. 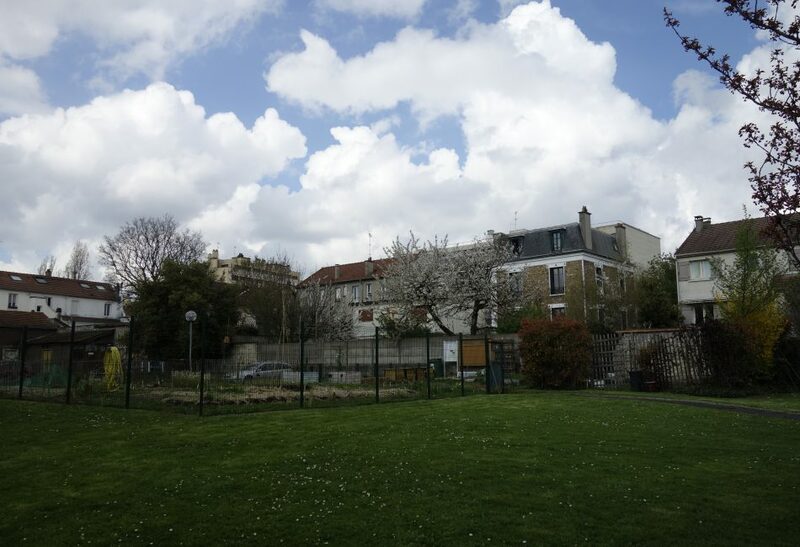 The plot, seat of an old pottery school, is to the north of the town centre, 5 minutes walk from the RER B station. It is bordered on the west by the Avenue Général Leclerc (RD920), one of the town’s main thoroughfares. It is surrounded to the north by areas of detached houses with large gardens and by a more densely-populated, more continuous urban fabric to the south, and is occupied by a school, a crèche, a gymnasium, some vacant buildings and a community garden in a huge planted area. The project must propose a re-structuring of the whole site in order to optimise the facilities and free some of them up, to make way for new plans to include housing and businesses, in energyefficient buildings and a landscaped environment.